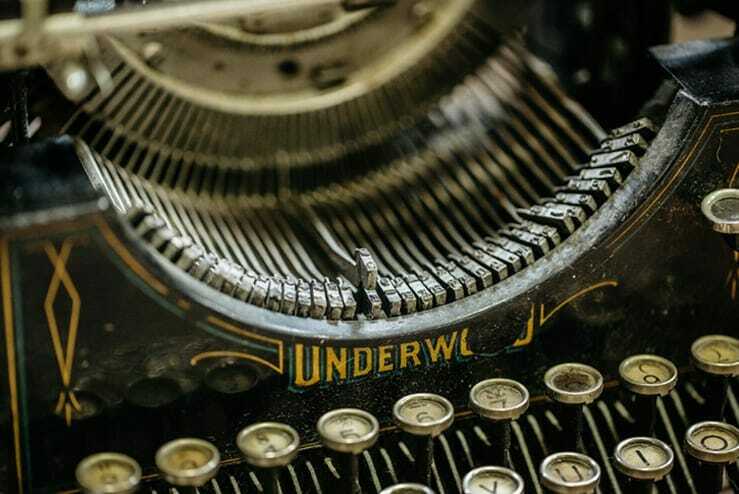 Have a masterpiece that’s waiting to unfold? 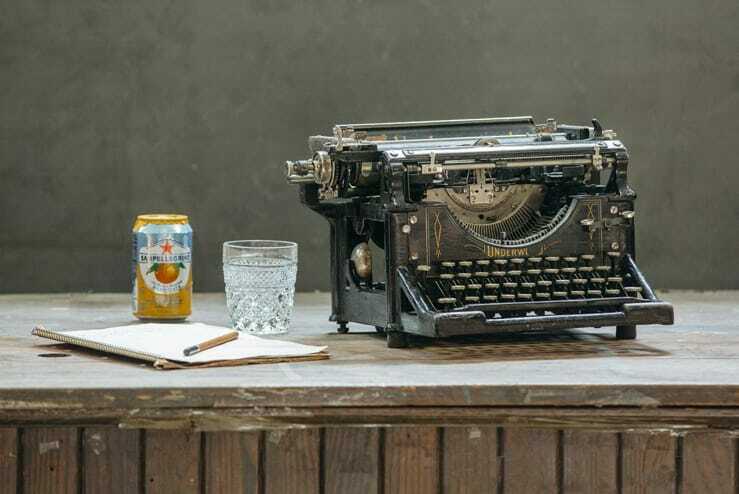 Indulge those Hemingway-esque tendencies with this Underwood typewriter. 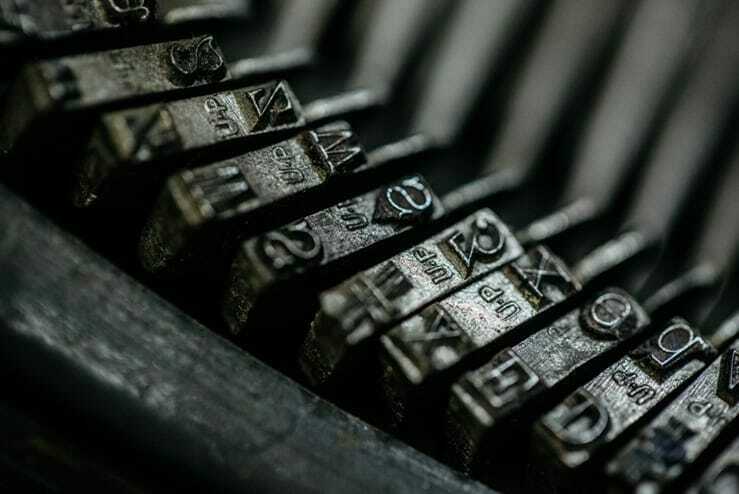 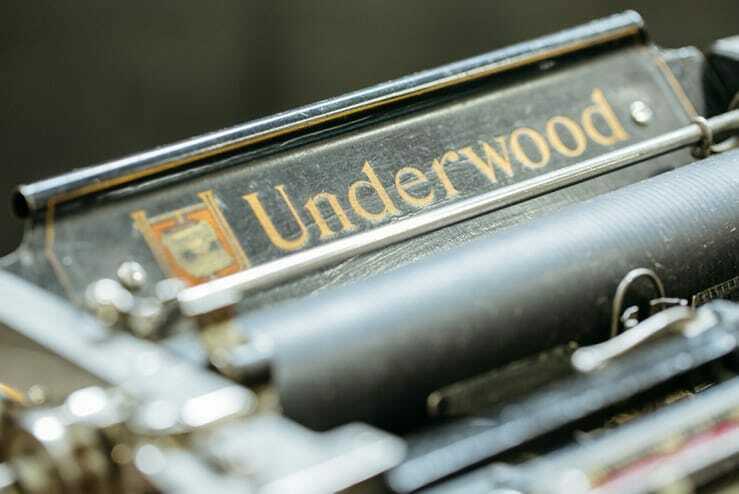 Founded in the 1800s, Underwood was once the world’s largest typewriter manufacturer. 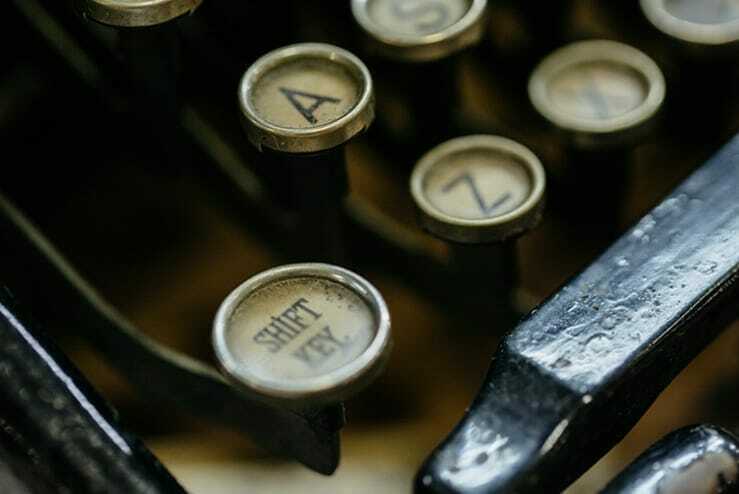 Millions of receptionists, journalists, and literary types click clacked away on their keys.